baik, ini mungkin peluang anda! botol 397 of Portmagee Whiskey’s exclusive 399 bottle first release is up for grabs for one lucky bidder. 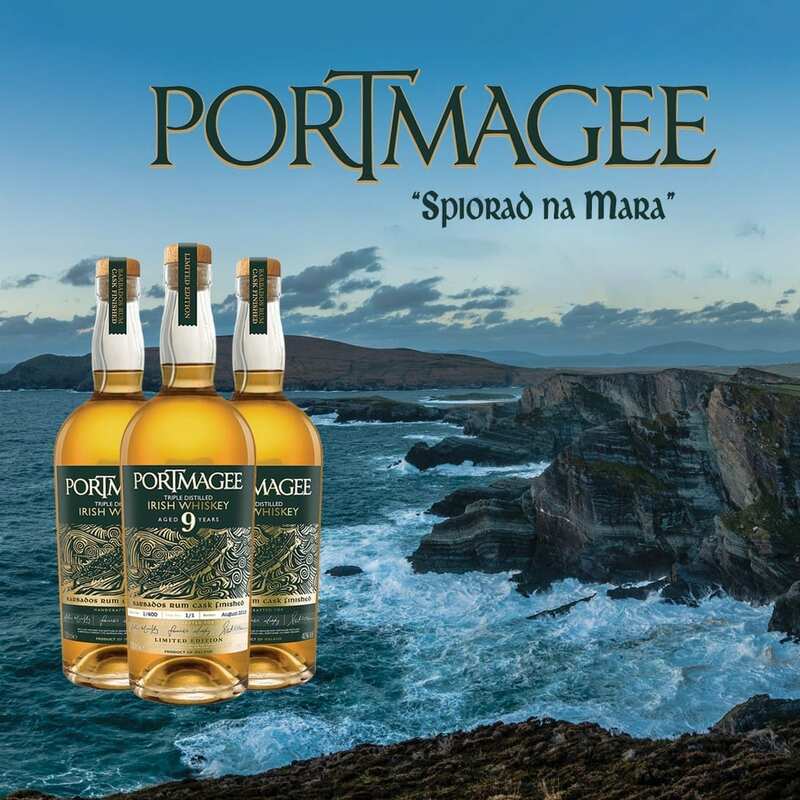 The limited-edition bottle is number 397 daripada 399 individually numbered bottles and is also hand-signed by myself, Stuart McNamara as a Director of Portmagee Whiskey. Running for just nine days, the online auction launches this Friday – disember 21st at 5pm and runs until 7pm Sunday 30th disember.